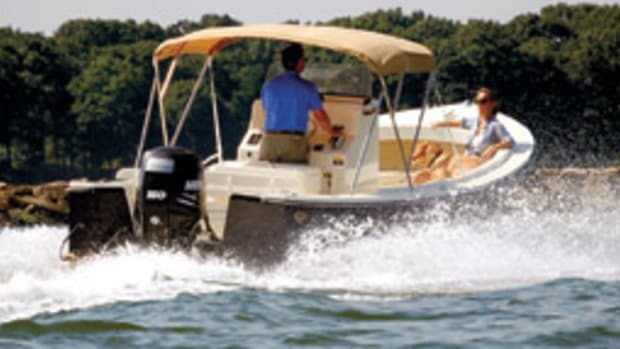 Innovation, power, speed, a good ride and a touch of luxury define today’s state-of-the-fleet center consoles. 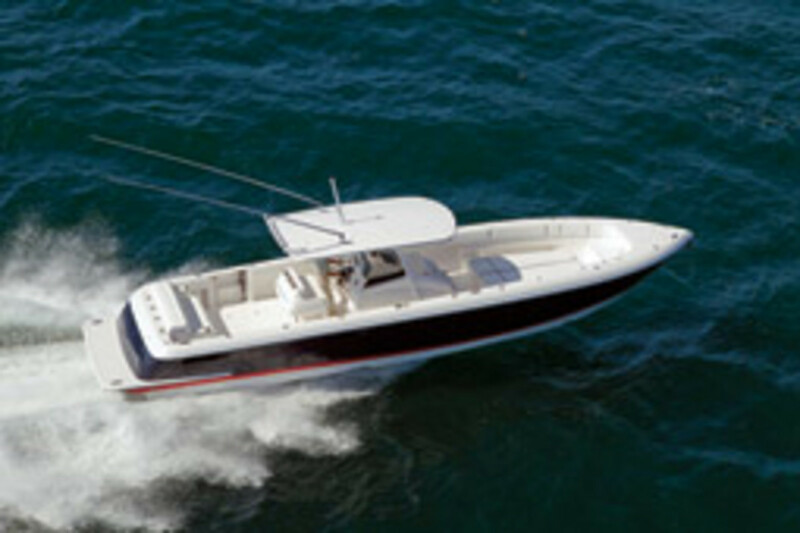 You can run far offshore chasing your most outrageous fish dreams or turn heads cruising near-shore waters in style. 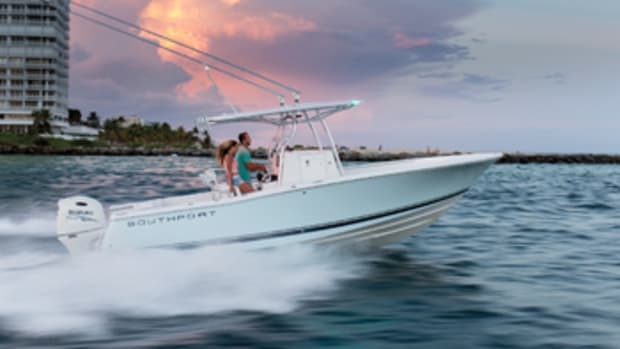 A gargantuan center console with a stepped bottom and up to 1,400 horses. 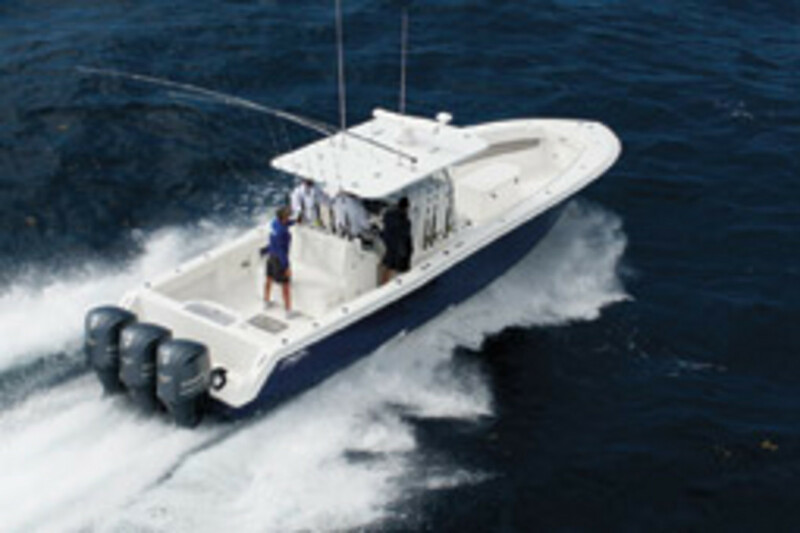 • CONTACT: SeaHunter Boats, (800) 539-2628. 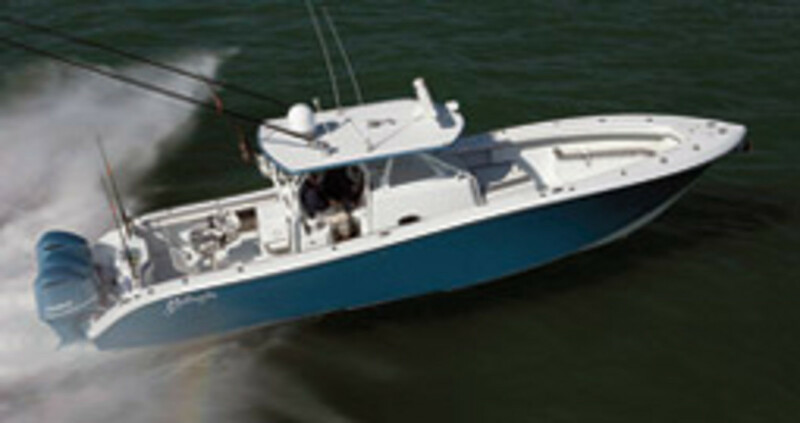 The largest Yellowfin combines performance-boat design with a thoughtful fishing layout. 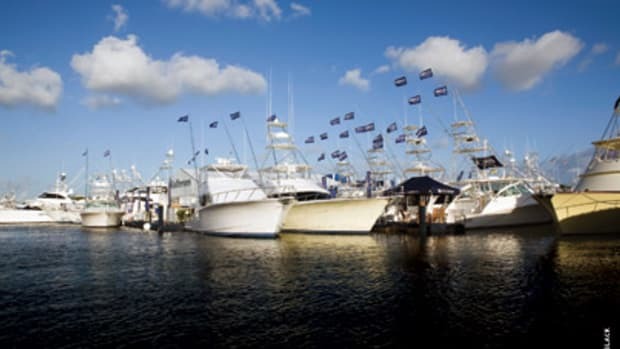 • CONTACT: Yellowfin Yachts, (941)753-7828. 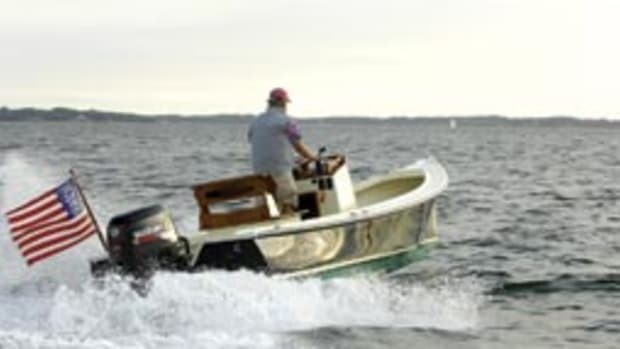 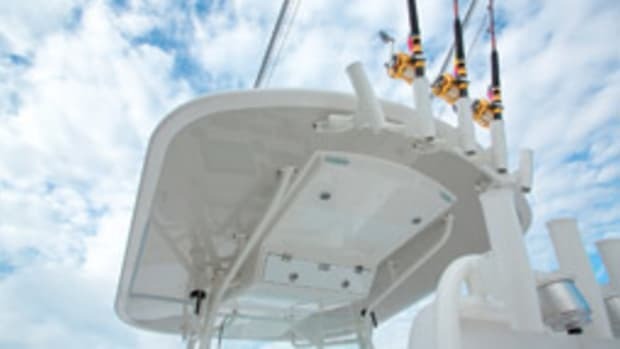 Offered with either sterndrive or outboard power, it’ll handle cocktail cruises or offshore runs. 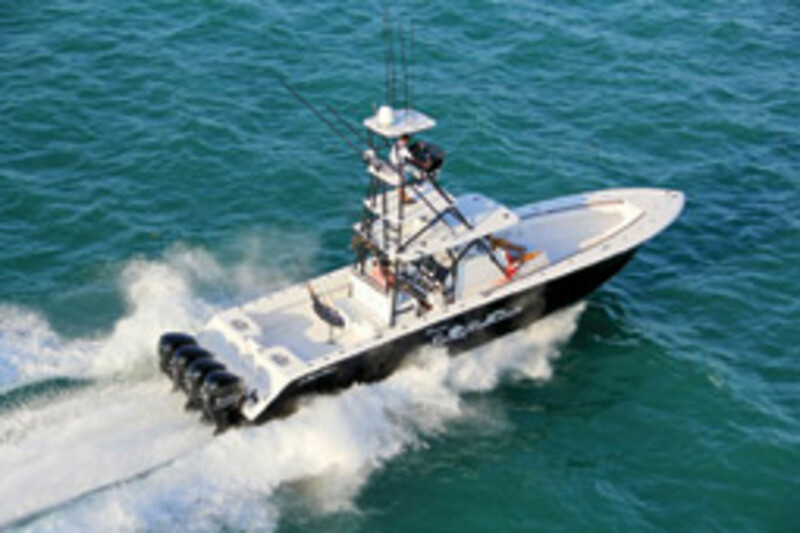 • CONTACT: Intrepid Powerboats, (954) 922-7544. 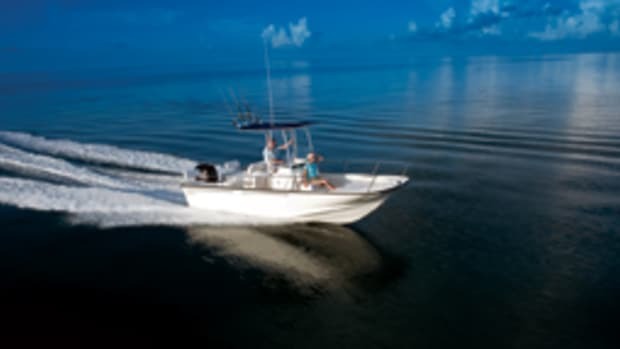 She’s decked out with modern conveniences and offered with pod drives, outboards or inboards. 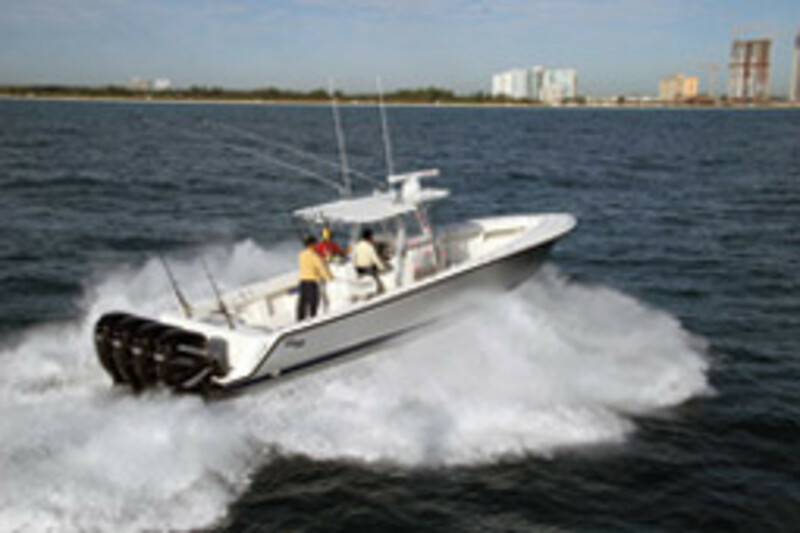 • CONTACT: SeaVee Boats, (305) 759-6419. 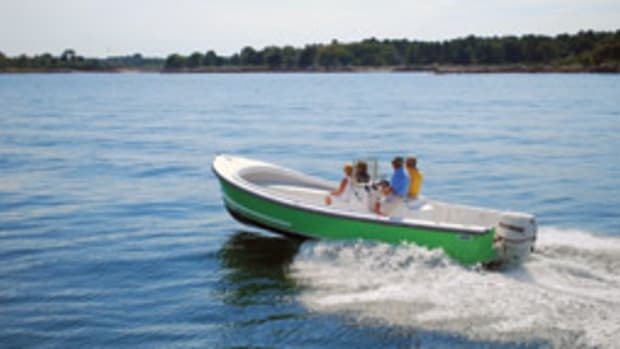 This Michael Peters stepped-hull has an open foredeck and coffin box or bow seating. 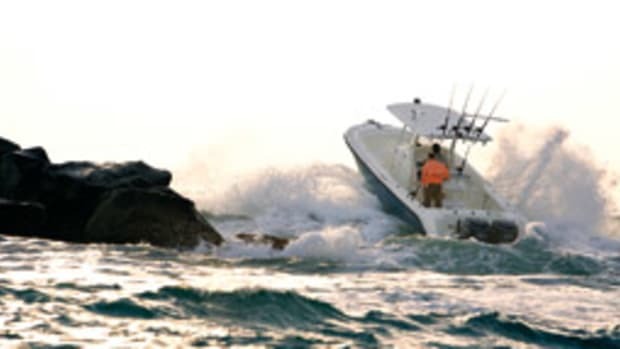 • CONTACT: Invincible Boats, (305) 685-2704.